Our Blog | SEO Cherry | Be the Cherry on Top! Does Duplicate Content Hurt SEO? How Can a Small Business Improve Their Website? Do PPC (Pay-Per-Click) Ads Help SEO Results? 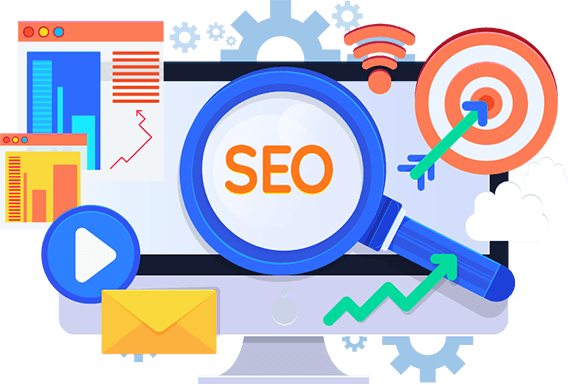 What is SEO & How It Works? Whit really knows his stuff, when it comes to SEO. We have used him on several client projects and he has always exceeded expectations.